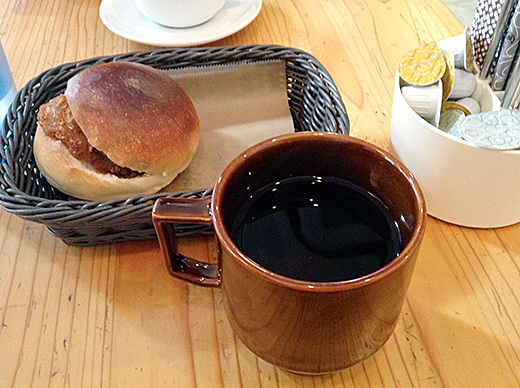 mixture bakery & cafe is a small and cozy cafe in Shimokitazawa. 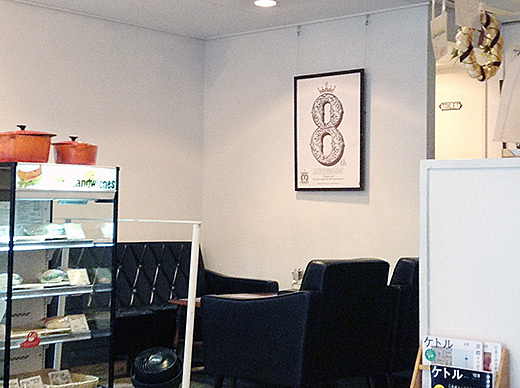 You can grab some good pastries to go or eat-in with some drinks. I wasn’t hungry, but my friend was, he got a meat croquette burger in there. 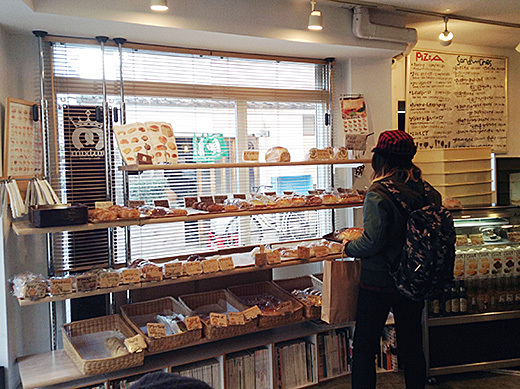 All the pastries taste like little nostalgic and good.